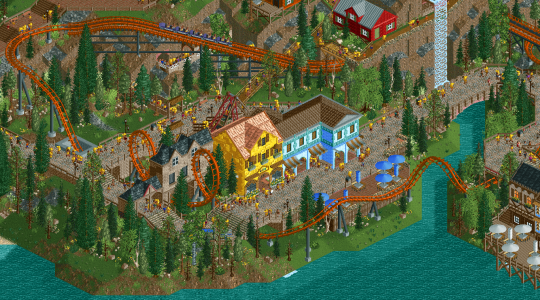 Congratulations to MK98's Magiska Dalen, the latest winner of RCTgo's Build It Competiton! Magiska Dalen beat the other three entries with 12 votes and 55% of the vote. Congrats, another great RCT2 win for the competition's archive. Looking forward to seeing more out of the rest of the competition too. Thanks guys! This really motivates me to do more. Congratulations, MK! Hopefully see much more from you. Congrats on the win, MK 98 !